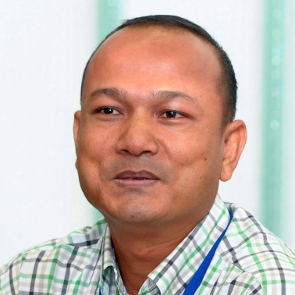 In Cambodia, the crackdown on the rights to freedom of expression, association and peaceful assembly intensified ahead of elections in 2017 and 2018. The authorities’ misuse of the justice system to silence human rights defenders and critical voices increased, while the security forces continued to harass and punish civil society. HRDs face threats, physical attacks, arrest, judicial harassment, arbitrary detention and killing for peacefully carrying out their work. Intimidation and heavy surveillance caused several to leave the country in fear for their safety. Peaceful protests continued to be hampered by the authorities. Civil society groups that work on justice and human rights, as opposed to social or health issues, generally face more state harassment. 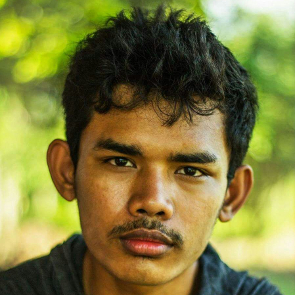 Environmental rights defenders put their lives on the frontline in the struggle against deforestation and illegal logging, as well as the corrupt practices surrounding Economic Land Concessions (ELCs). Many have been killed as they try to investigate a corrupt trade. 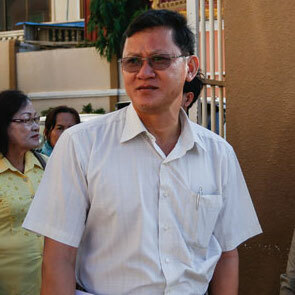 Housing rights activists from the capital, Phnom Penh, are among those routinely targeted. 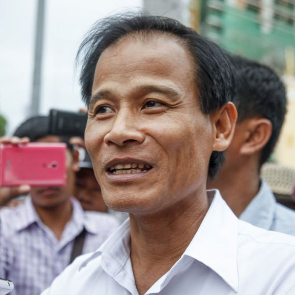 Community activists protesting against land grabs and forced evictions such as Tep Vanny have faced fabricated charges and jail terms. Journalists who criticise the government also face serious charges, lengthy trials, imprisonment and violence. 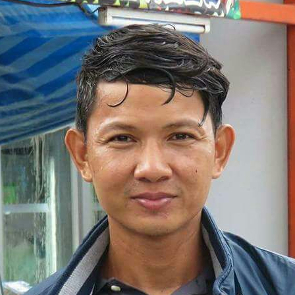 The Cambodian authorities use legislation and the judicial system to restrict free speech, jail government critics, and disperse workers, trade union representatives and farmers when engaging in peaceful assembly. The 2015 Law on Associations and Non-Governmental Organizations imposes a range of restrictions on both domestic and foreign NGOs. 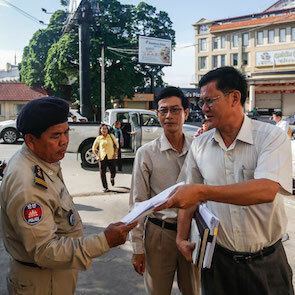 Among other provisions, the law requires NGOs to register with the government and allows them to be shut down for undermining “national security,” “national unity,” “peace, stability and public order,” or Cambodian culture. Defamation and damaging the country’s image are widely used charges against HRDs and journalists. Under the 2010 Criminal Code, those who peacefully express views about political parties, government institutions or businesses risk criminal prosecution for defamation and spreading false information.